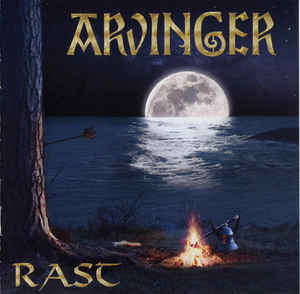 Viking-metal band from Norway, that has been around since 2001, but not so active since the 2003 are now back with “Rast”, an EP of exclusive tracks recorded between 2003-2016. Categories: CD-Distribution, DISTRIBUTION, DISTRO STORE, Special Offers. Tags: Black Metal, Momentum Scandinavia, Viking Metal.